Paris Terroirs is a small wine boutique located in Paris, France. Nestled in the busy 5th and 11th arrondissements of Paris, the boutiques serve as a haven away from the masses, a place of retreat. 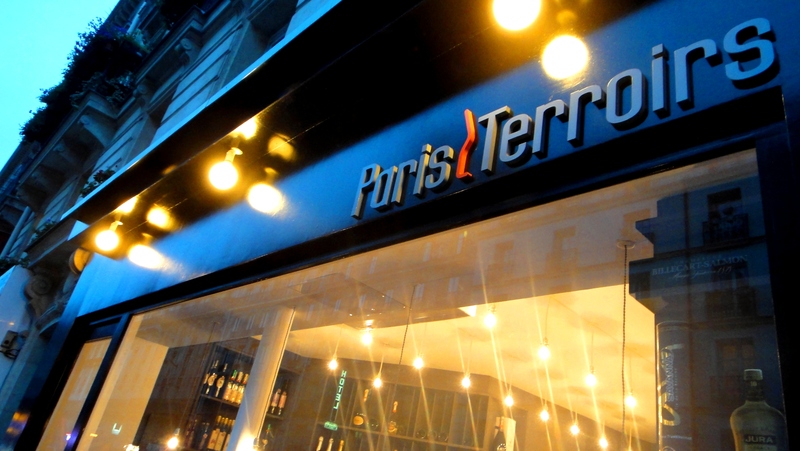 Our mission at Paris Terroirs is to continue to share the pleasures and wonders of organic fine wine with our customers. We seek to promote the qualities and advantages of organic wine in a space of enjoyment and relaxation. We hope that you will drop by and let us help you pick out the perfect bottle of wine.